Meteorological specialists, Biral is attending the Wind Energy Hamburg event in Germany this September to showcase its advanced meteorological products for the wind energy market. Biral’s Marketing Director, Nathan Neal, will be at the show demonstrating a wide variety of meteorological equipment. These are the newly-launched BTD-350 Thunderstorm Detector, BTD-300 Thunderstorm Detector, VPF-730 Visibility & Present Weather Sensor and the SWS-200 Visibility & Present Weather Sensor. The new BTD-350 thunderstorm detector made its debut at the Meteorological Technology World Expo 2017. With its rugged design for marine applications, the BTD-350 Thunderstorm Detector, following the current BTD-300, is a standalone sensor that detects the presence of all forms of lightning to a range of 83 km. 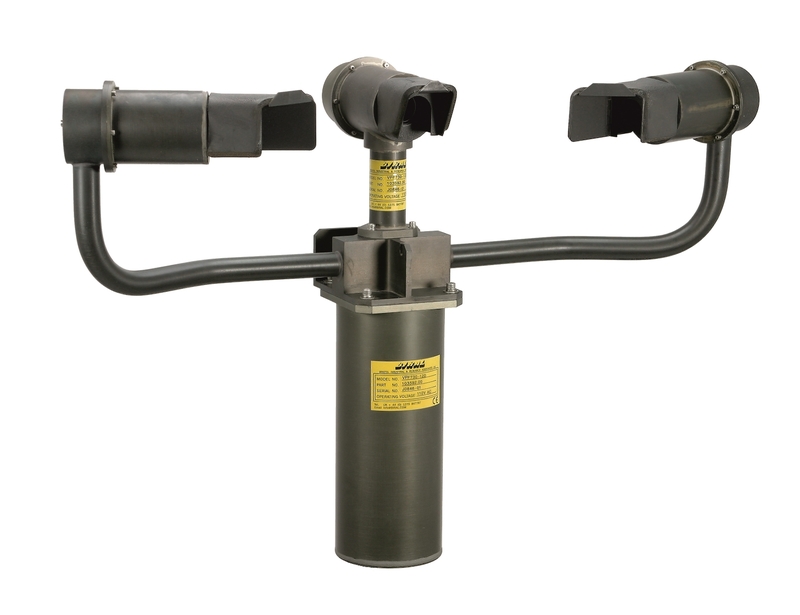 The BTD-350 is designed for marine applications, where severe weather, salt water corrosion and platform vibration produce a challenging environment for meteorological sensors. The metalwork is corrosion-resistant stainless steel and aluminium, further protected by marine-grade paintwork. Reinforced antenna supports prevent damage from excessive vibration. This design has been extensively tested in accordance with European marine vibration, marine radio interference and marine corrosion standards. Image above right: With its rugged design for marine applications, Biral’s new BTD-350 Thunderstorm Detector, following the current BTD-300, is a standalone sensor that detects the presence of all forms of lightning to a range of 83 km. 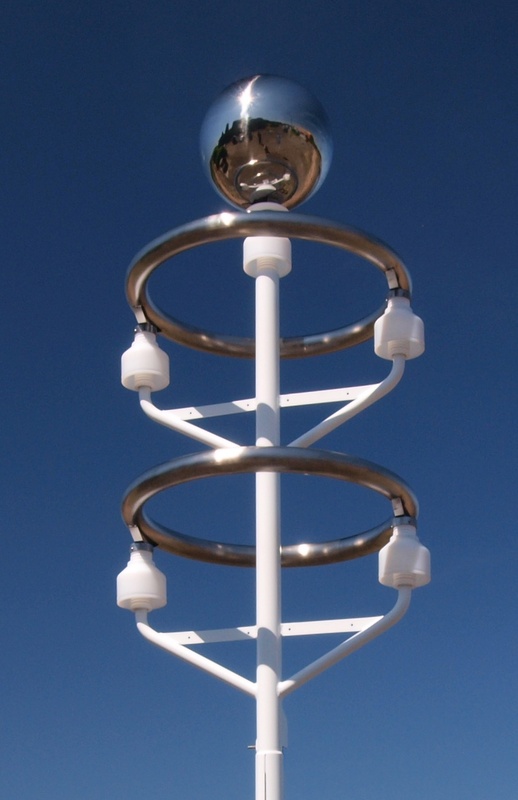 Biral’s BTD-300 Thunderstorm Detection system uses a new technology detection system which has significant benefits for the wind energy sector. As Biral’s most corrosion resistant design, the VPF-730 provides accurate visibility and present weather measurement and has been specified for many installations due to its efficiency, reliability and performance. 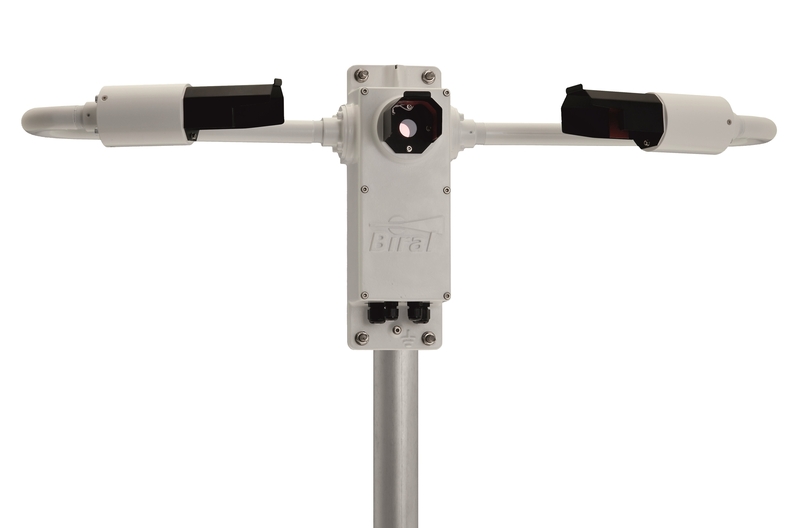 Biral’s SWS-200 is designed for use in applications where accurate and reliable visibility measurements are required with the addition of WMO 4680 present weather codes.